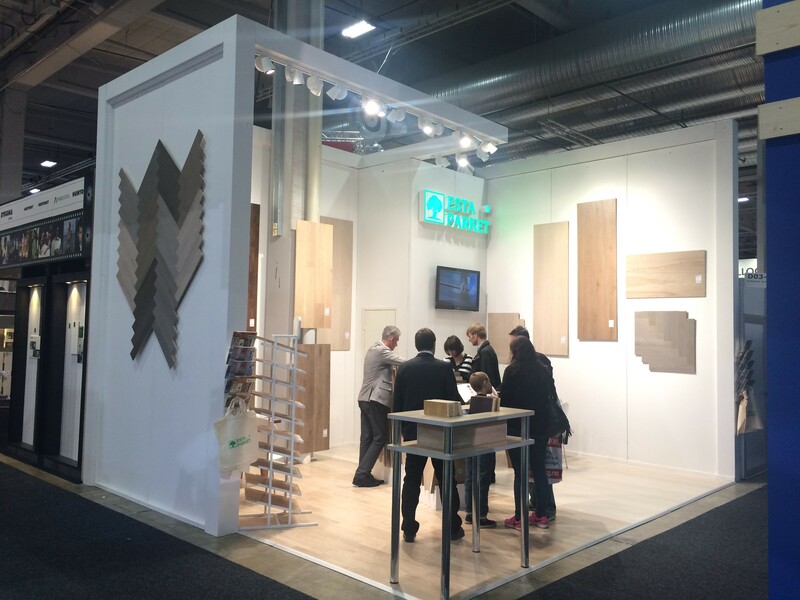 We’re proud to let you know that Technomar & Adrem AS with own brand of flooring Esta Parket will be exhibiting at the DOMOTEX – World of Flooring show in Hannover from 16th till 19th of January 16! 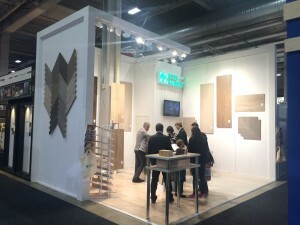 You can find us in Hall 9 booth D45. Contact us to claim your free tickets!